The HC-ARMOR24-AN is an Anchor Armor® rolling hard case for the AN-series speaker monitors. With a retractable handle, wheels, and custom cut foam inserts, up to four speaker monitors can safely and easily be transported at one time. 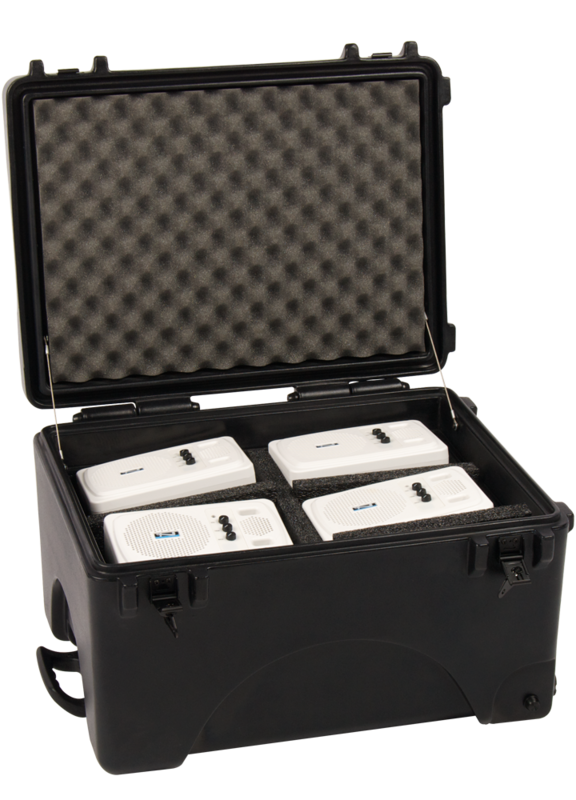 Take Anchor Audio AN speaker monitors on the go and know that they are secure during transport. Store the AN Serias monitors in the HC-ARMOR24-MV and check it in as baggage for easy transport on a plane.